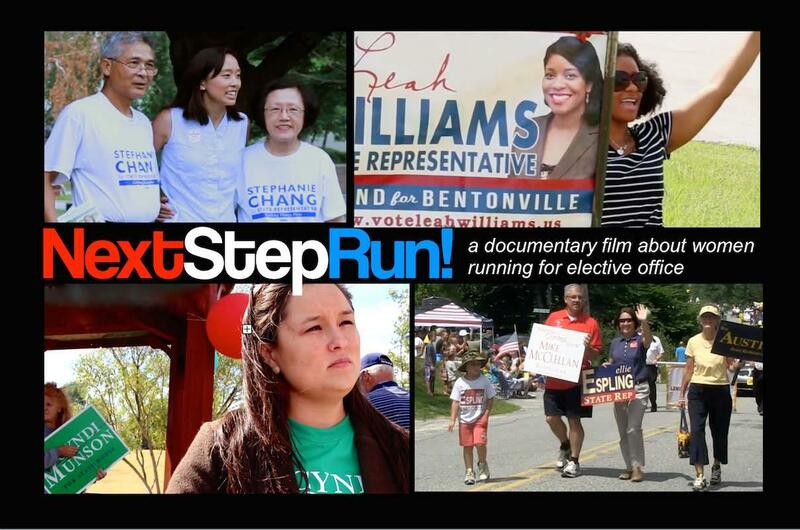 Gender studies and the department of political science sponsored a film screening of "Next Step Run!" followed by a Q & A with the film's director, Arkansas-native Pam Maus. 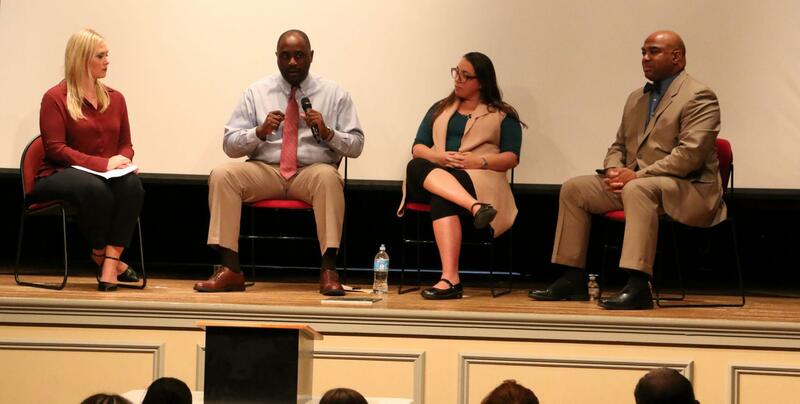 The event, "Covering Race and Gender in the New Millennium," was held on Tuesday, Sept. 27, in Giffels Auditorium in Old Main at the U of A.